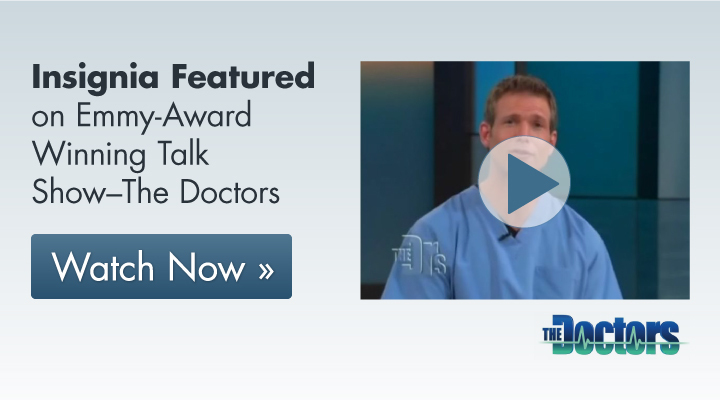 Wouldn't it be nice to see what your finished smile looks like before you even get braces? Well, with Insignia it is now possible. Utilizing the 3-D software representation of your exact tooth positioning, Insignia, working with the expertise of your orthodontist, takes into account your facial symmetry and features to optimize your treatment plan, allowing you to visualize the finished result before you even get bonded with braces. 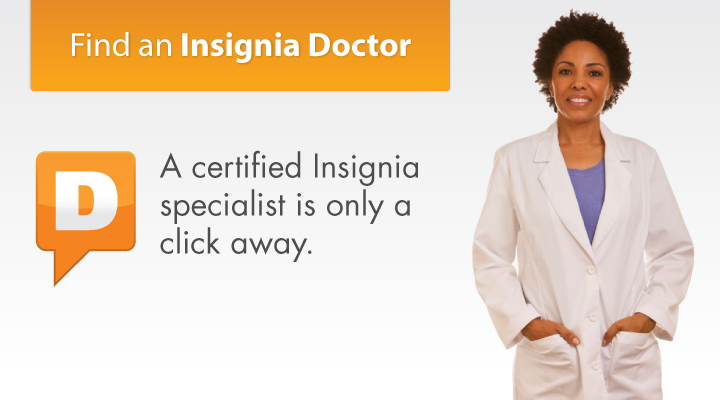 Ask your specialist how you can benefit from Insignia. It's never too late to surpass your greatest expectations! Click here to find one in your area. Copyright © Ormco Corporation. All Rights Reserved.